Connected Vehicle Technology Industry Liaison. Leidos operates FHWA's Saxton Transportation Operations Laboratory (STOL), where emerging technologies are developed to improve transportation safety, mobility, and environmental impacts. Saxton Lab provides a variety of services to support the advancement and deployment of vehicle-to-infrastructure (V2I) technologies. We are looking for an outgoing, motivated, and knowledgeable professional that enjoys helping others deploy these technologies in real-world settings. A qualified individual will also feel confident identifying needs of customers and developing new solutions, tools, and opportunities to advance V2I adoption. This position provides the opportunity to own and lead all aspects of our Connected Vehicle Support Services program, which serves to advance V2I technology implementation. Some of the support services include: Web-based MAP and TIM Message Creator Tool (webapp2.connectedvcs.com); message validation tools; security certificate support; equipment loan program; DSRC and traffic signal equipment installation and integration; equipment testing; and training. A successful candidate will possess the ability to build trusting relationships with other researchers and members of the industry quickly. 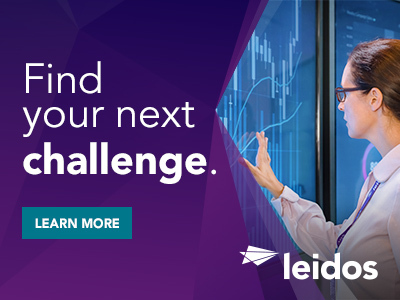 The Connected Vehicle Technology Industry Liaison will strive to advance Leidos' position/reputation as the national expert in V2I technologies. The individual is also expected to stay up to date with the latest research directions and technology trends. The Connected Vehicle Technology Industry Liaison position is located at FHWA's Turner-Fairbank Highway Research Facility in McLean, VA. The role may require travel to meet with transportation operators, provide onsite support, conduct demonstrations, and participate or present at conferences. A Bachelor's degree in a technical field, preferably in Civil Engineering, Electrical Engineering, Communications Engineering, Systems Engineering, or Computer Science. Other disciplines will be considered. Must have 5+ years relevant experience. A working knowledge of basic vehicle-to-vehicle and vehicle-to-infrastructure functionality and applications. Self-motivated, has big picture and forward-looking vision, an ability to "see the connections," desire to learn and grow, and ability to self-teach with minimal guidance. Excellent verbal and written communication skills, along with the ability to listen and accurately identify client needs and issues. An understanding of state and local transportation jurisdiction operations and systems. Experience and understanding of connected vehicle and transportation standards (e.g., SAE J2735, IEEE 1609, NTCIP 1202, etc.). Detailed knowledge of U.S. Department of Transportation's Federal Highway Administration's Operations Program. 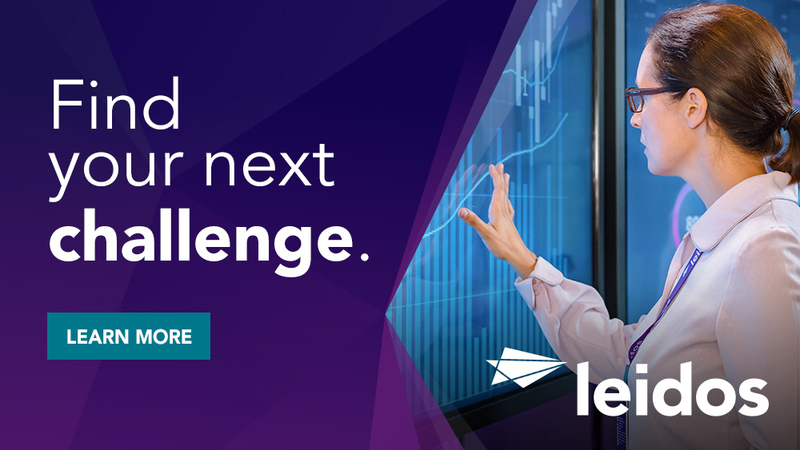 Thanks for applying for the position of Connected Vehicle Technology Industry Liaison with Leidos through Dice.